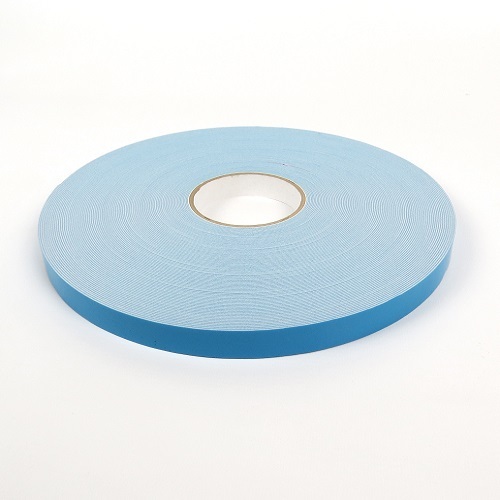 Suitable for interior or exterior applications, NovaFoam 101BPL is a general purpose double sided foam tape providing excellent tack and peel performance, with good environmental resistance. 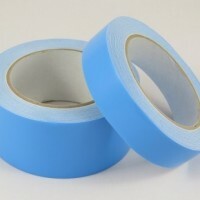 The product has been designed for both internal and external applications where a degree of security is required in the bond. 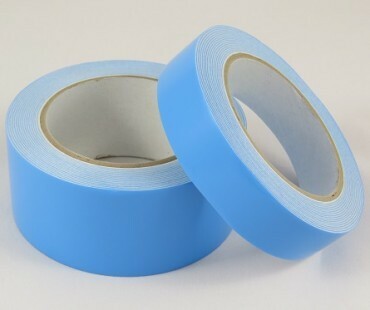 The foam is a high quality Polyolefin with excellent dimensional tolerances, a high degree of colour stability and excellent key to the adhesive surface. The thickness and density range has been chosen to offer a conformable product for uneven, irregular or contoured materials. 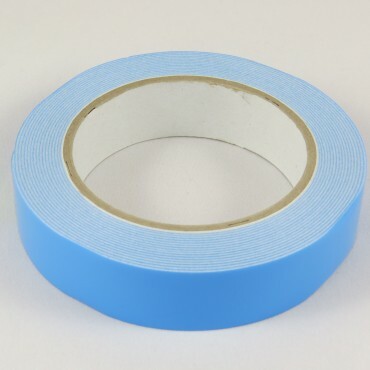 The acrylic adhesive combines excellent tack and peel performance and has been chosen to offer a high degree of adhesion to a wide range of surfaces. NovaFoam 101 BPL will offer good temperature resistance and moderate shear performance. 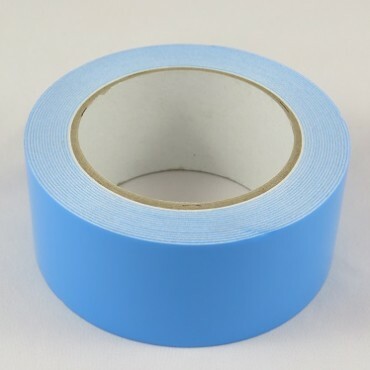 The product is available as a white double sided tape in thickness from 0.5m to 2.0mm, protected by a siliconised glassine paper liner. Ensure the surfaces to be bonded are free from dust, oil, grease or other contaminants. Clean with NovaBond Surface Cleaner, allowing it to ‘flash off’ (ie letting the cleaner solvent evaporate) fully before making the bond. Apply the foam tape to the substrates to be bonded using a NovaBond roller to aid ‘wetting out‘ of the adhesive.. The solvent acrylic adhesive system has good initial tack that will give 70%–80% bond strength within 20 minutes. The product will reach ultimate bond strength within 24 hours dependent upon temperature.